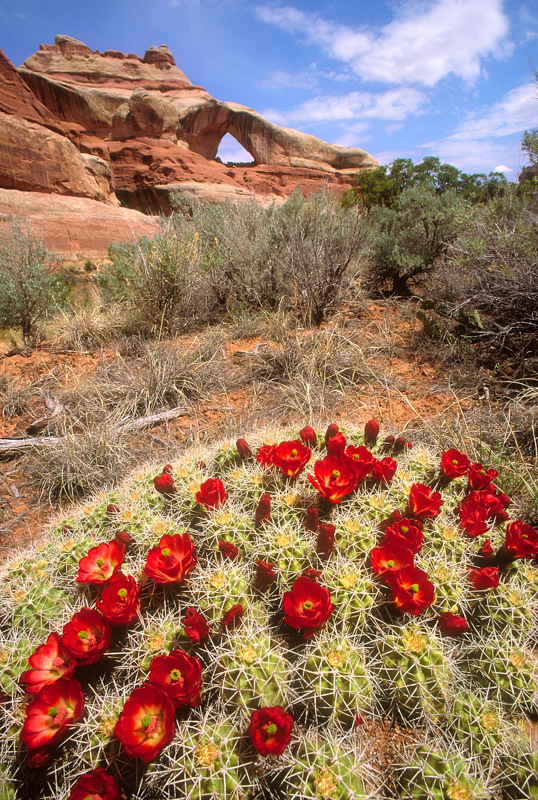 President Barack Obama created the 1,300,000 acre Bear's Ears National Monument shortly before his term of office ended. It is a region of dramatic plateaus and canyons, with hundreds of Anasazi ruins within the region. It has long been championed by environmentalists and Native Americans for protection due to its stunning beauty and archeological/historical importance. Now, the Trump Administration is working hard to undermine those protections in favor of fossil fuel drilling and mining, along with other extractive and destructive activities (grazing, logging, off-road vehicle activities, etc.) that could forever scar both the inestimable beauty and the historic values now protected. In this workshop we will visit and photograph some of these remarkable areas (it's too big to see them all), and perhaps we can even be a part of the ongoing efforts to protect them forever. This will be a unique workshop, one in which we enjoy and learn photography while contributing to a very noble cause: the protection of a startlingly unique scenery filled with historic importance. The three instructors are well-known worldwide for their photography and for their teaching abilities, and have long histories of working toward protecting the environment. You couldn't find a better trio to conduct a workshop like this. They know their stuff, and they are enthusiastic about imparting their expertise (as well as their enthusiasm) to you. Whether you use digital or traditional approaches for your photography, you'll get all the answers to your questions from these instructors. Bluff, Utah, in southeastern Utah, is located at the very edge of the new National Monument, giving us the quickest possible access into it. Jim and Luanne Hook's Recapture Lodge is the place to host a workshop like this because the Hooks have been longtime advocates of land preservation and monument protection. We will meet at the Lodge on Saturday, October 27, and have an informal dinner nearby, at which time we get to meet one another. The workshop begins the following morning, after a restful night's sleep at the lodge. Lodging continues through Friday night, November 2, and the workshop ends about midday on Saturday, November 3. Please plan your travels to and from Bluff so that you can be there for the entire workshop. If you fly from a distance, the closest airports are Las Vegas, Nevada, Salt Lake City, Utah, and Grand Junction, Colorado, but each one requires a long drive to Bluff, so please work that into your travel plans. The workshop will feature outdoor photographic field sessions within and near the National monument, and indoor sessions during which we will review every student's work and instructors will show their own, answering all questions concerning the thinking behind the image, the equipment, processes and materials used, and any other questions that may arise concerning individual images or photography, in general. There are no secrets, but lots of stimulation and encouragement. Here're the bios of my fellow instructors. Bruce Barnbaum, is a master of traditional large format photography, master printer, environmentalist, and author of instructional and aesthetic photography books. We first met in the mid '80s co-teaching a workshop in Telluride, Colorado. He was strictly a b&w sheet film shooter at the time however in the past few years, though, he has added digital to his exploration of photography. Bruce directs workshops from his home in Granite Falls, Washington, and is the originator of this workshop. Jack Dykinga is among a handful of top-echelon landscape photographer-educators these days. He is a co-founder of ___ Conservation Photographers. His journey from Pulitzer Prize winner for photojournalism in 1970, to celebrated landscape photographer today is on display in his latest book, A Photographer's Life. Read it and, better yet, join this workshop and spend some in-person time with one of the best photographer-instructors alive. Bill Ellzey began his photographic life with working cowboys in black and white traditional photography. Over the years his work has transitioned to digital color landscapes. The breadth of his experience is extraordinary, matched only by his easy, quiet, down-home approach to photography, teaching, and life in general.